Hyperformance Technical Inc. is a Calgary based consulting firm that specializes in design and drafting services for the global mining and material handling industry. 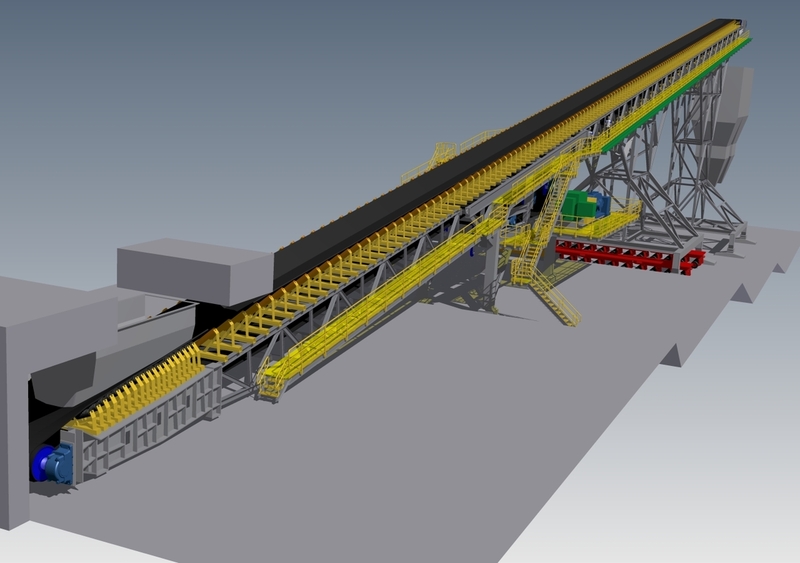 We offer over 30 years of design experience, utilizing 2D and 3D software for the bulk materials handling sector. From conceptual design to detailed drawings, Hyperformance Technical Inc. is committed to providing exceptional service and value to our Clients.